Shhh! 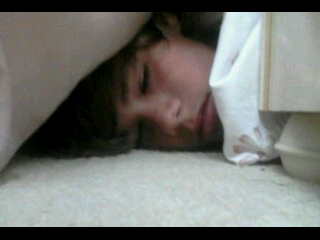 Justin Bieber is sleeping <3. awwww <3. Wallpaper and background images in the জাস্টিন বিইবার club tagged: justin bieber. awwwwww he's so cute i love u justin!!!!! oh he's cute, i love justin! how cute is he when he is slepping?! awww hes even cuter wen he is sleeping!!!!!!!!!!!!!!!!! I LOVE LOVE LOVE LOVE JUSTIN BIEBER!!!!!!!!!!!!!!!! aaaaaaaaaawwwww! !he s so cuuuuuuuuutte!! i love him! !